Property Description: Gannavaram is a suburban town located adjacent to the capital city of Andhra Pradesh, Vijayawada. After declaring the new capital of the state, this location has experienced a lot of development. It is provided with a lot of IT companies and many educational institutions. 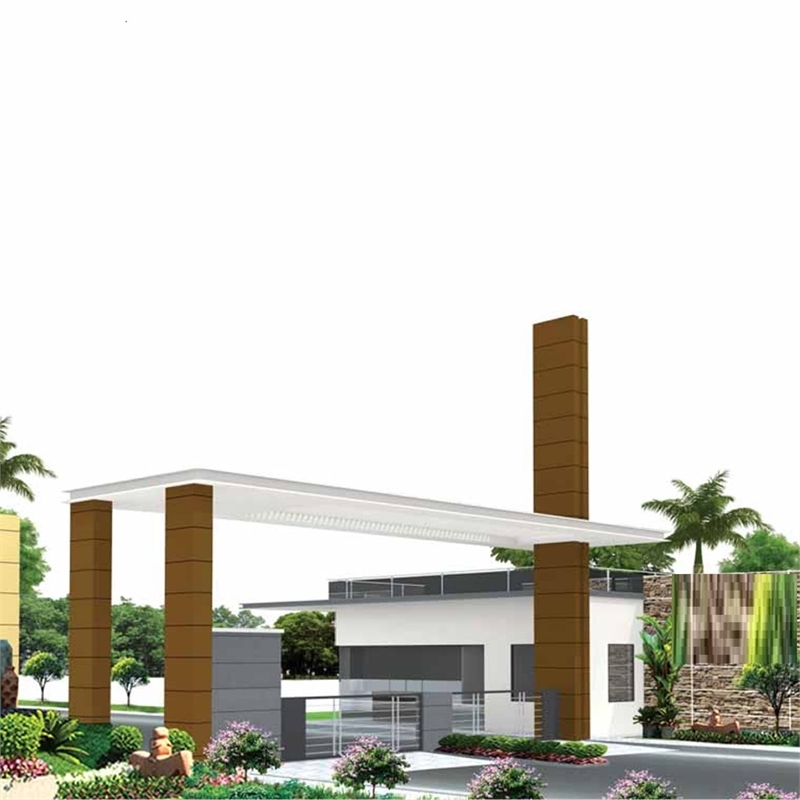 Sreshta Housing Projects Pvt Ltd has started a new project named "Harivillu". It is the most prestigious project in which you can enjoy all kinds of amenities. Plots for sale near Gannavaram Airport. The project is very close to the Airport which is soon going to develop as an International Airport. It is located near the Outer ring road and Medha Towers. The plots are provided with amenities like regular water supply, Underground drainage system, overhead water tank, children play area, etc. Your investment in this project will be more valuable as it provides good ROI in the future.